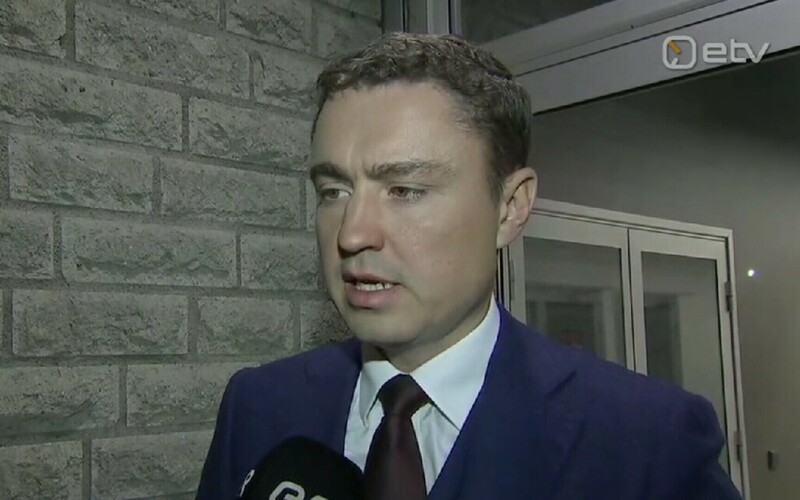 Former prime minister Taavi Rõivas (Reform) told ERR on Thursday evening that he will resign as the Riigikogu’s second deputy president. 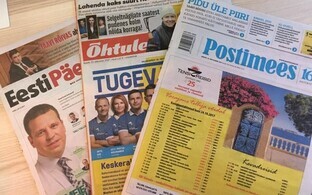 His resignation follows a scandal that quickly unfolded after Rõivas was accused of sexual harassment, and issued a public apology. 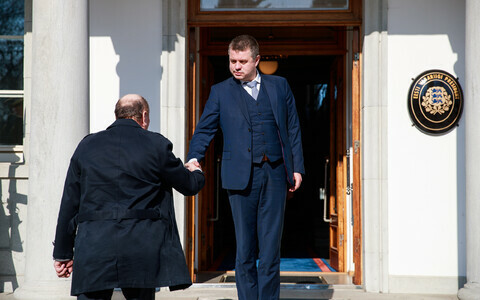 Rõivas, who had avoided commenting on the issue directly to ERR earlier on Thursday, was on the way out of daily Postimees’ building after giving an interview to the paper when ERR’s Aktuaalne kaamera newscast managed to get hold of him. The former prime minister had just given the paper an interview, broadcast live online. 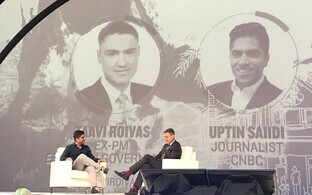 In the interview, Rõivas acknowledged that something had indeed happened, but insisted that there had been a lot less than suggested by the media earlier. 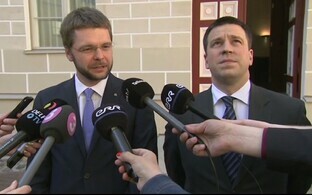 Asked if he was planning to resign as deputy speaker, Rõivas said that yes, he would. 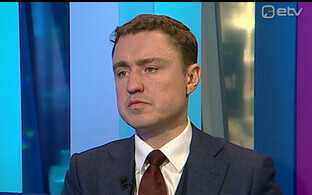 Asked why he thinks this is necessary, seeing as he keeps insisting that the incident really wasn’t as bad as it was made to look in the media, Rõivas said that “you have to be ready to accept political responsibility also when you feel that you’ve done something that goes against the ethics of people as well as yourself”. 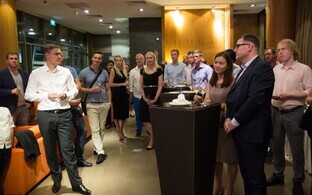 Daily Eesti Päevaleht wrote about several incidents on Thursday that took place at a after-work party of a trade delegation in Singapore. One male member of the delegation poured a drink over a woman’s dress, saying that he wanted to “make her wet”, the paper wrote. Another incident involved a man pushing a woman into a swimming pool. 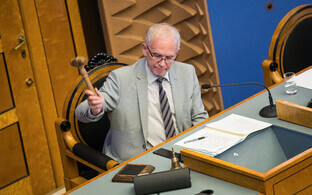 A third incident was more serious, with the delegation member in question—Rõivas, the paper insinuated—pulling up a woman’s dress and groping her. Though this didn’t happen, it was clear that several women “felt bad for different reasons” after the party, Rõivas told ERR. His part in it was that he had “danced too close” to one of the women present, which had made her uncomfortable. “And though I didn’t understand it at the time, though I thought at the time that it was a relatively innocent dance, it was too much for her,” Rõivas said. 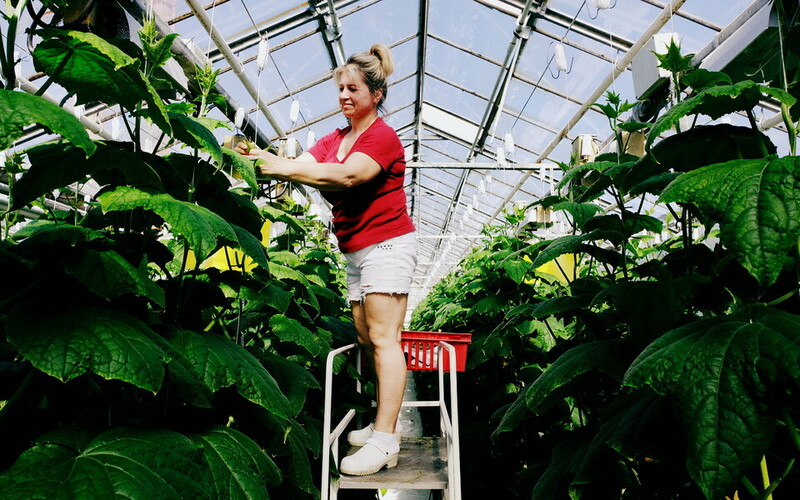 “I don’t really know if this is enough to resign, but I think that beyond someone getting hurt, if this is turning into such a big scandal that it affects my colleagues then to me this resignation isn’t painful. 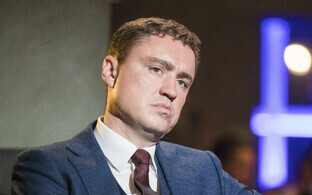 I’m doing this to spare others,” Rõivas said. 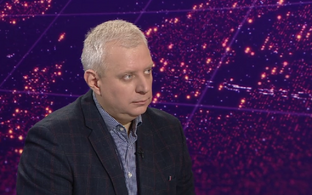 Appearing on ETV’s Ringsaade broadcast, Rõivas made the point later on in the evening that the whole matter had been turned into a “political attack” on his person.